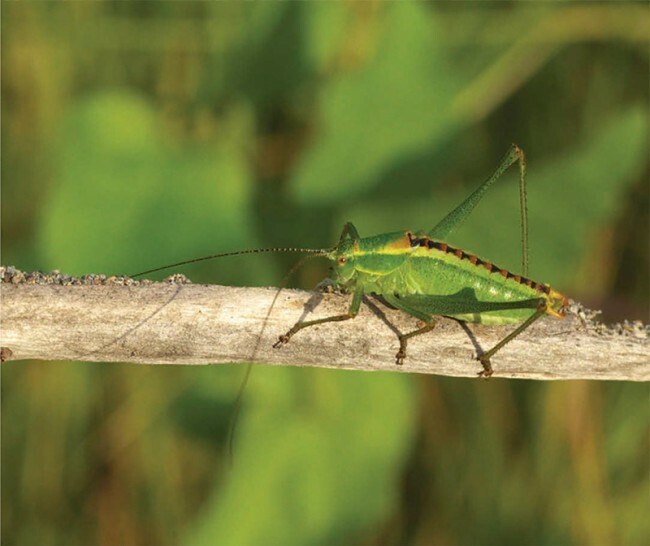 In 2015 and 2016 the Orthoptera fauna of the Ovčar-Kablar Gorge, in western Serbia, was investigated. In total 86 Orthoptera (50 Ensifera, 36 Caelifera) were found, many of them interesting species, like Poecilimon fussi, Tettigonia balcanica and Odontopodisma albanica. The most interesting record is Pachytrachis frater, which was recorded from Serbia once before around 1900, but it was unclear if the locality is situated in Serbia or Montenegro. The species is now confirmed for Serbia.